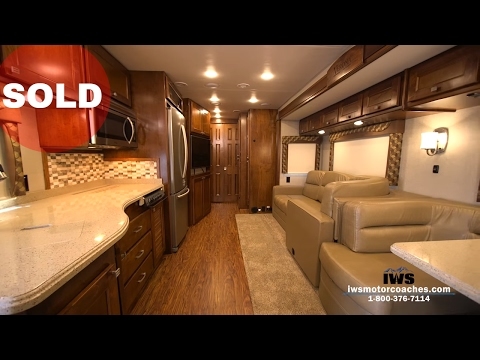 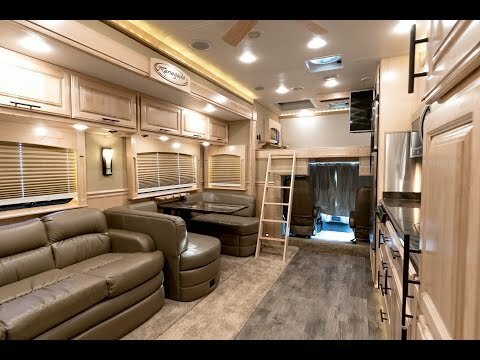 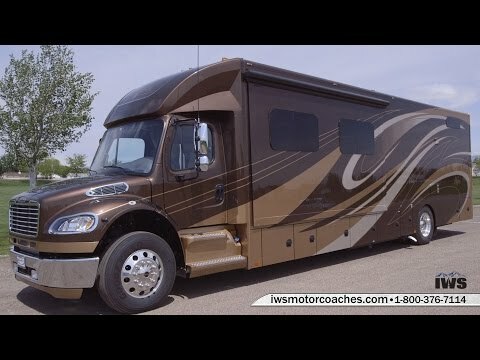 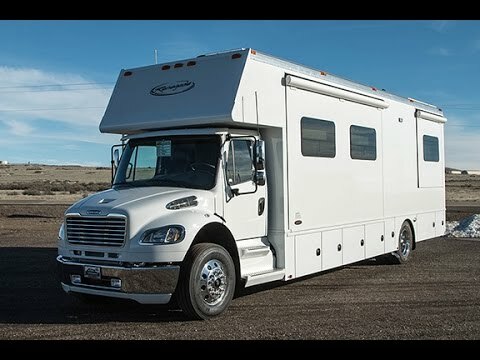 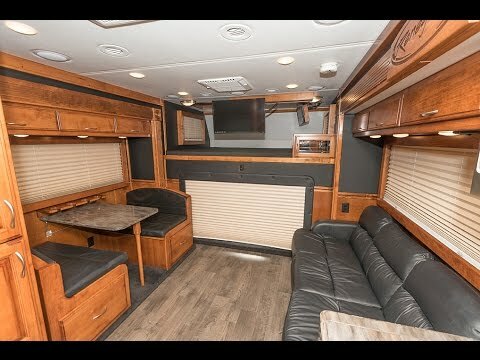 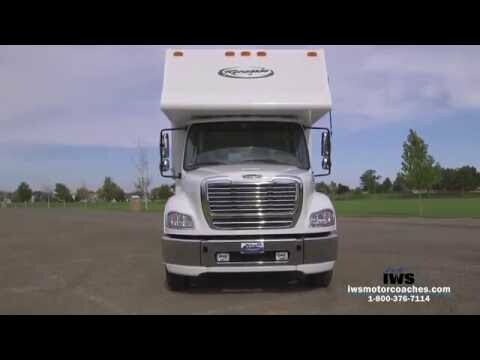 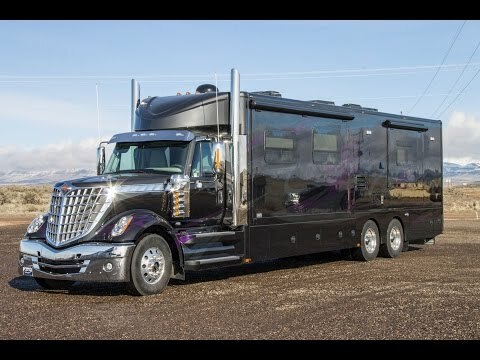 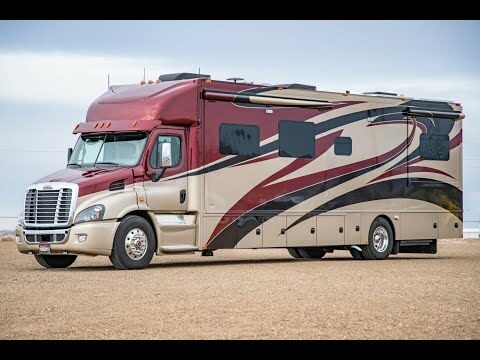 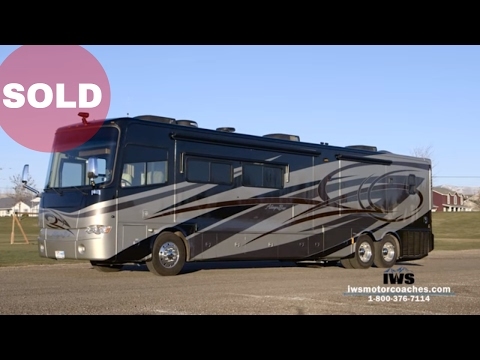 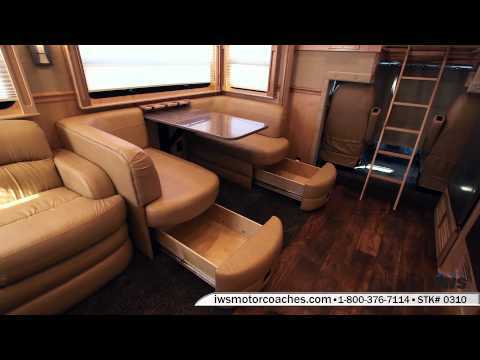 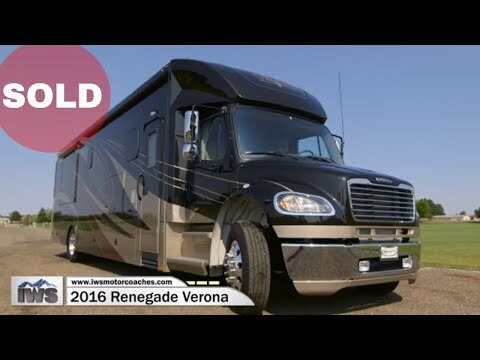 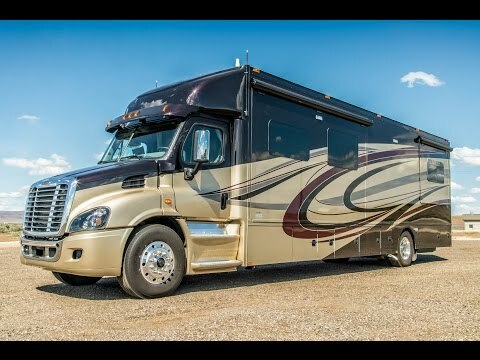 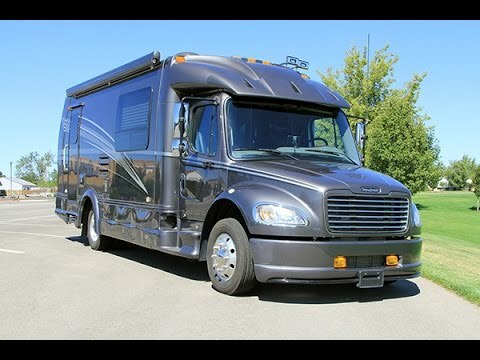 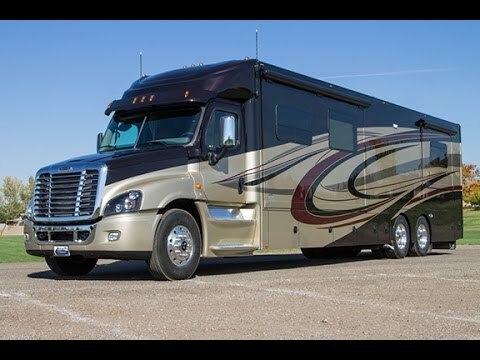 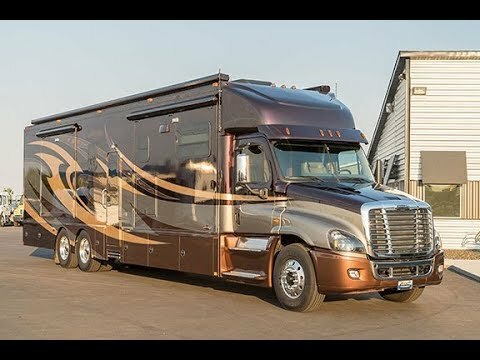 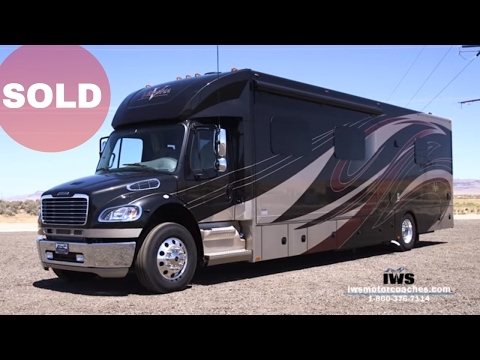 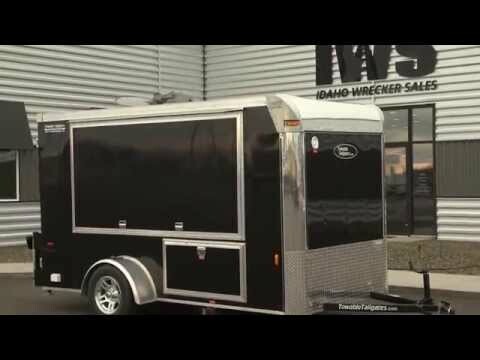 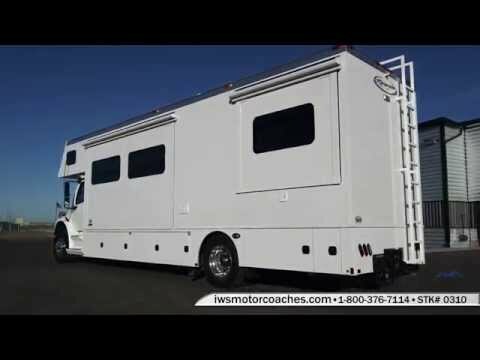 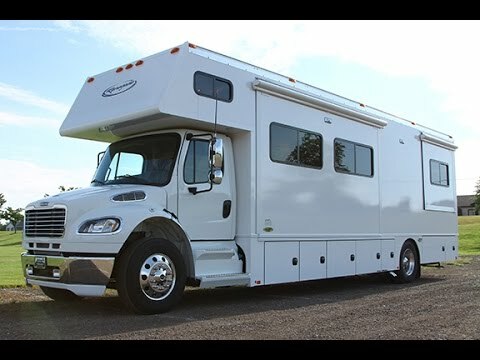 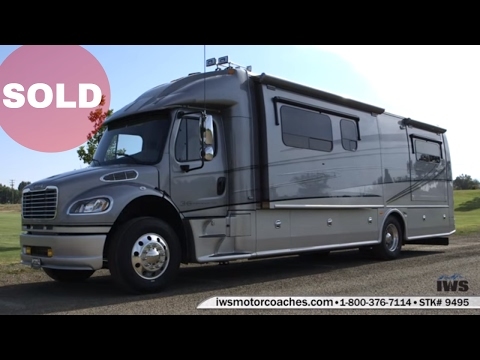 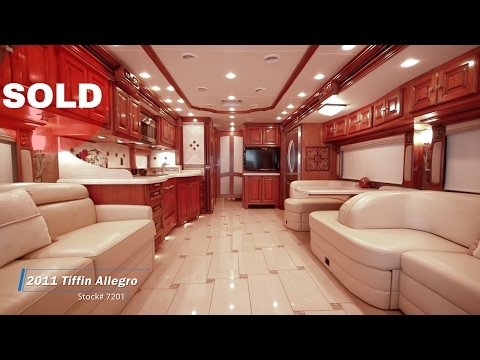 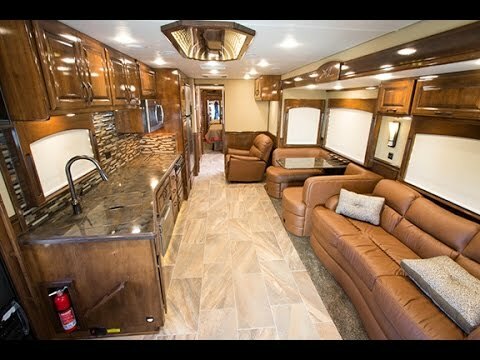 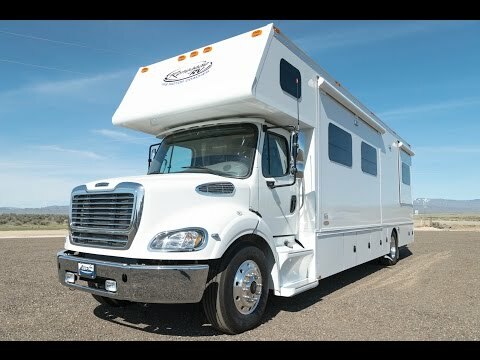 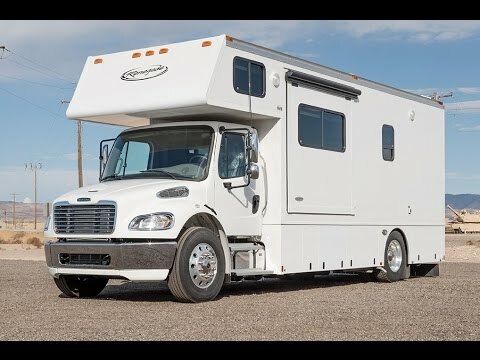 From road-ready luxury motor homes and recreational RVs, to tricked-out toy haulers and trailers, IWS has the right vehicle for you and your family! 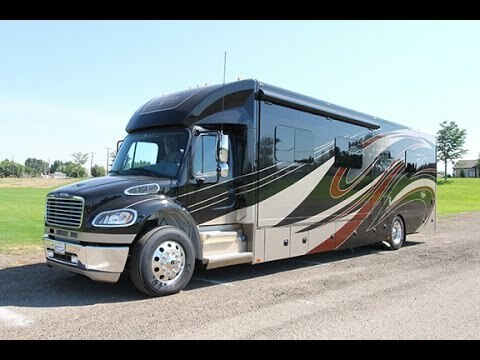 Our courteous staff is ready to answer your questions and provide you with an exceptional experience. 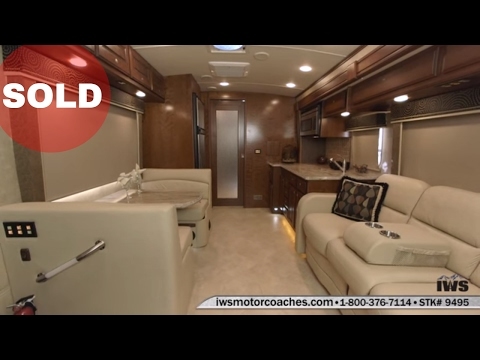 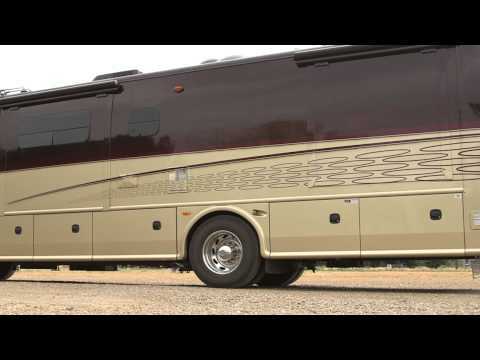 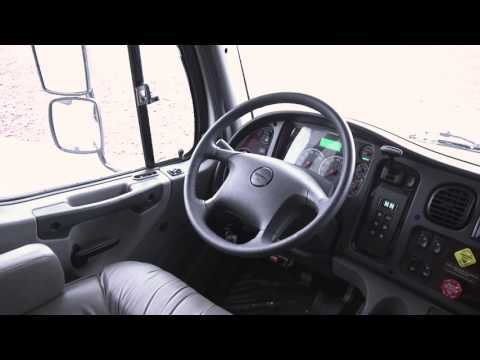 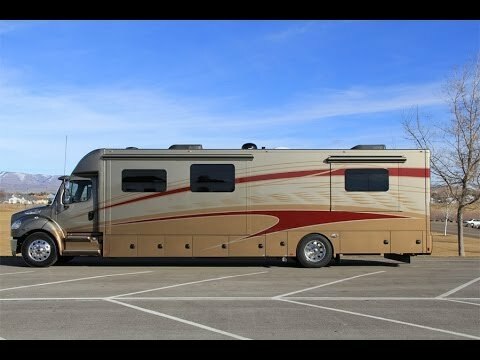 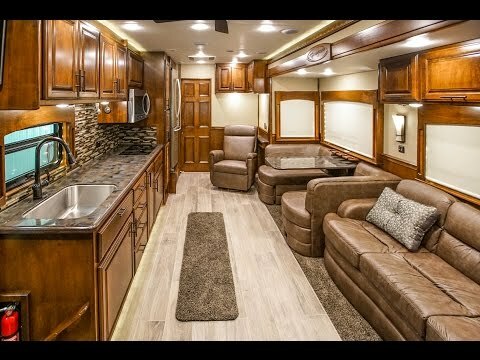 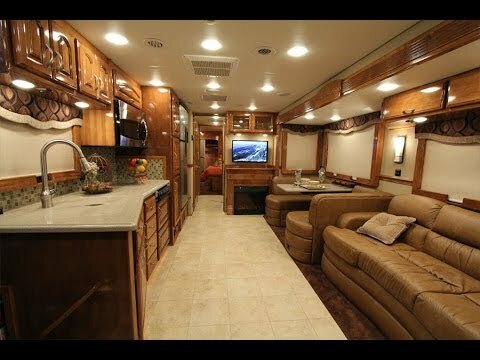 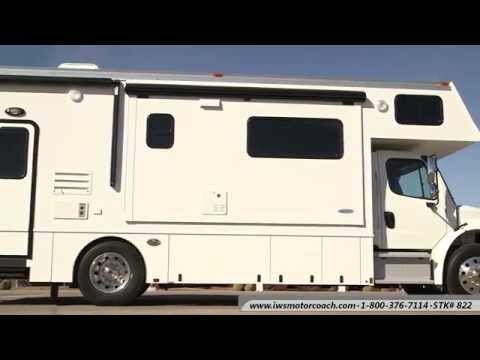 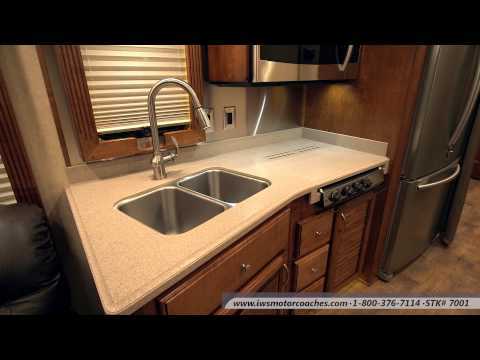 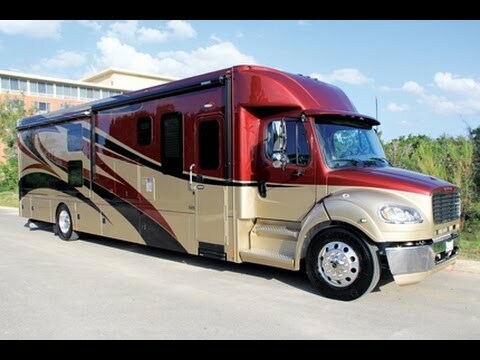 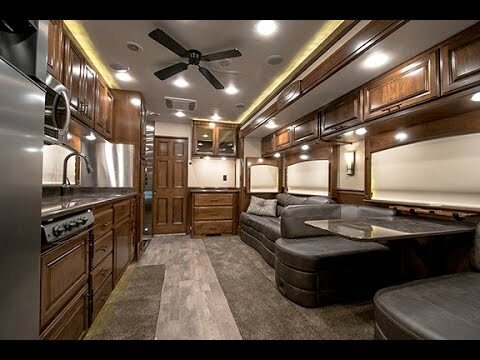 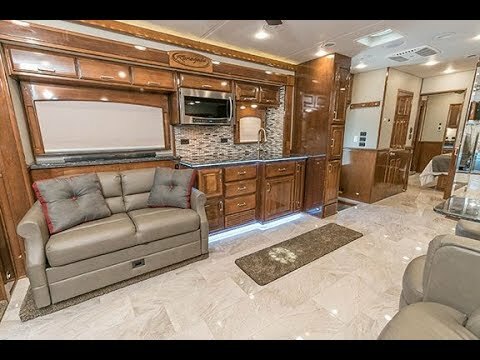 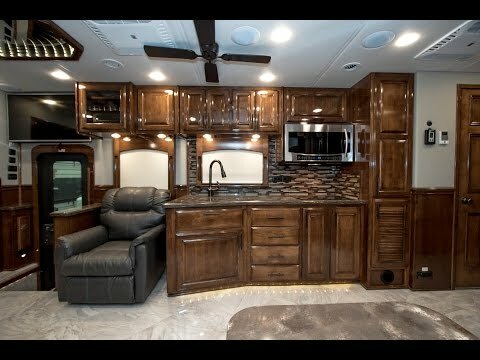 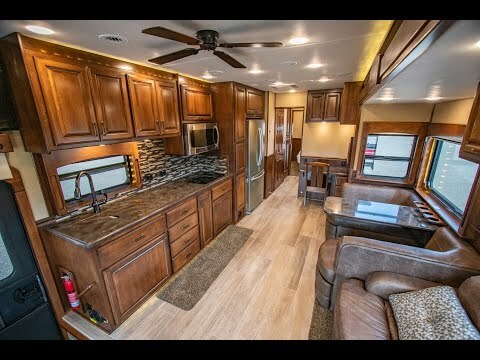 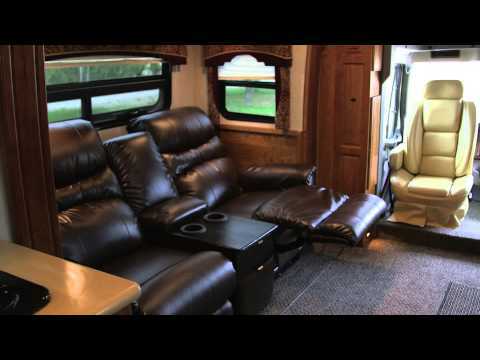 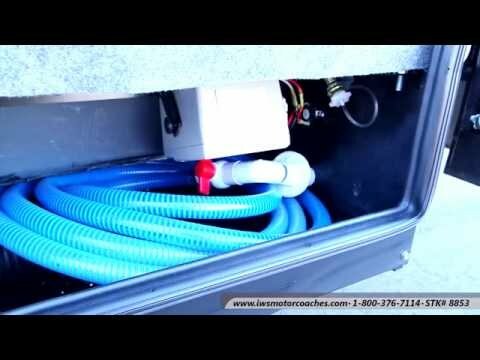 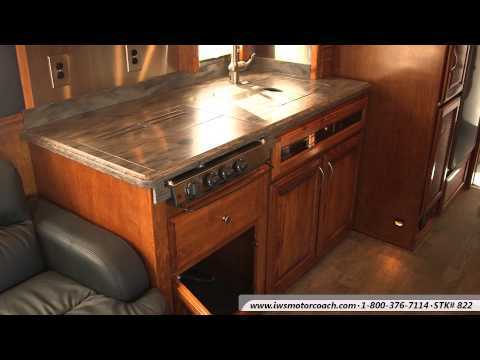 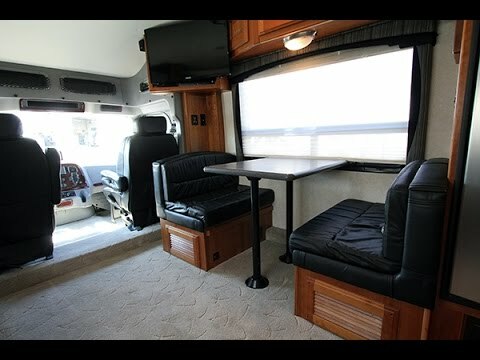 Finding the best RV to provide you with the comforts of home has never been easier or more rewarding.